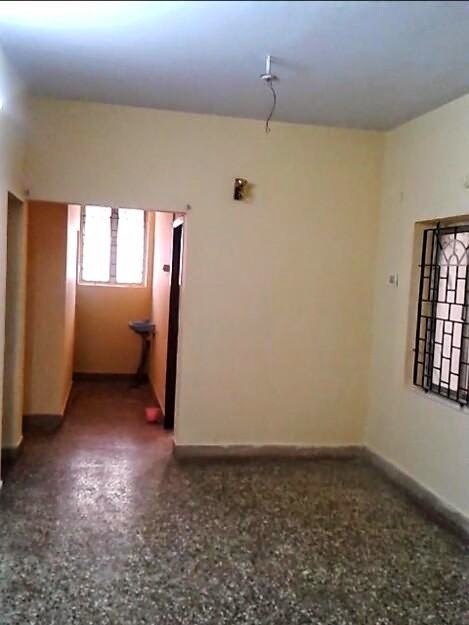 4 BHK LUXURY FURNISHED EXECUTIVE FLAT FOR SALE @ HILLCREST, LADYHILL, MANGALORE. Description : 4 BHK Executive Luxury Flat Fully Furnished is Immediately Available for Out-Right SALE at HillCrest located at LadyHill Near to Sai Baba Temple, Mangalore. Amenities : Swimming Pool, Club House includes Spa Pool (Jacuzzi) & Sauna, Gym, Garden, Community Hall, Indoor Games, Video Door Phone Connectivity,, Kids Play Area, Maintenance Staff, 100% Power Back-up and Round the Clock Security. Land Mark : HillCrest Apartment located at LadyHill, Kulur Ferry Road Near to Sai Baba Temple, Mangalore-Udupi Road.